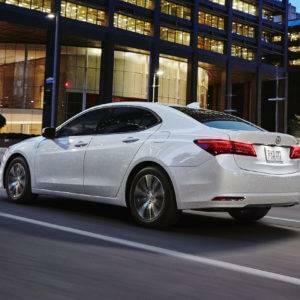 The 2017 Acura TLX is equipped with features that not only allow it to thrive on any road condition but with technologies that monitor the vehicle to maintain optimal performance. Four driving modes enable you to dial in your preferred driving style, while Super Handling All-Wheel Drive and Precision All-Wheel Steer keep the TLX planted firmly on the twisty roads of Tennessee. For drivers that seek even greater performance, a 3.5L V6 engine is available, delivering a hearty 290 horsepower. Take control of the road ahead with the 2017 TLX. 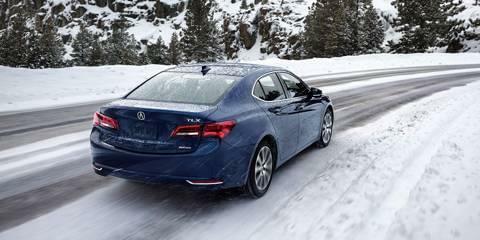 Handling is significantly improved on front wheel drive TLX models thanks, Precision All-Wheel Steer, which adjusts the toe angle of the rear wheels. This adjustment turns the rear wheels in the opposite direction of the steering wheel, increasing turn-in response and improving stability. Selecting a gear has never been this sophisticated. 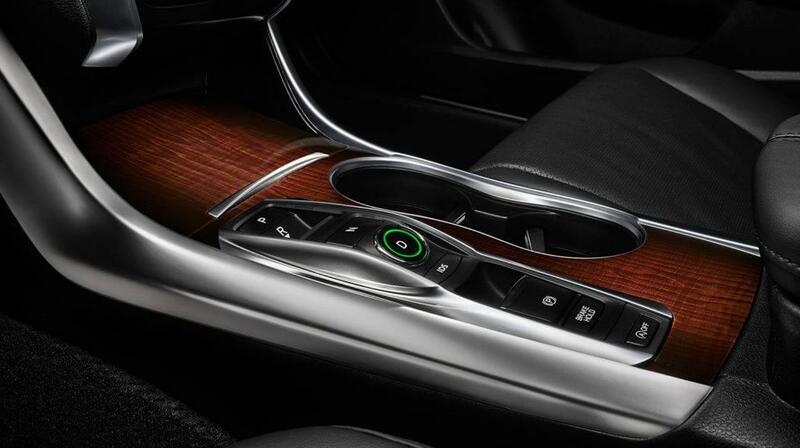 The 9-speed transmission attached to the V6 engine does away with a traditional shift lever and replaces it with sleek pushbuttons. This design opens up valuable space within the center console allowing for easy cup holder access and an all-around roomier feel. While the 2.4L inline-4 engine is ample, the 3.5L V6 engine option ups the horsepower from 204 hp to 290 hp. This powerful setup greatly increases the performance of the TLX, while still obtaining 21 mpg in the city and 34 mpg on the highway. ** A must-have for driving enthusiasts and pretend racecar drivers on I-65! 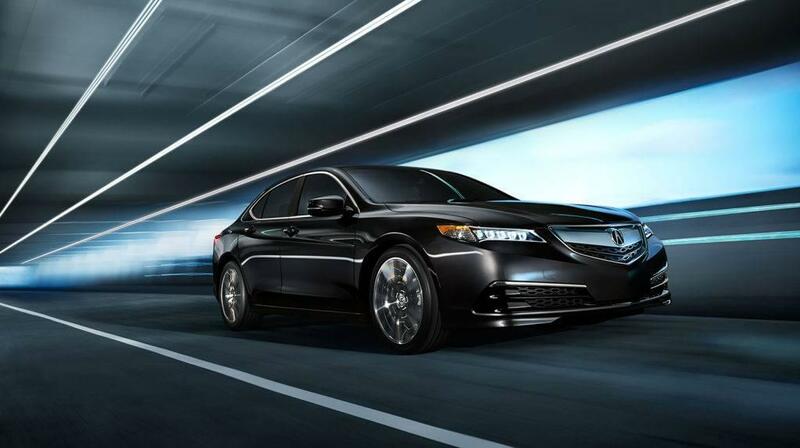 The TLX is equipped with four different driving modes that range from fuel efficient to unbridled performance. Econ mode decreases throttle sensitivity to increase mpg. Normal mode is a balance of comfort and performance for everyday driving. 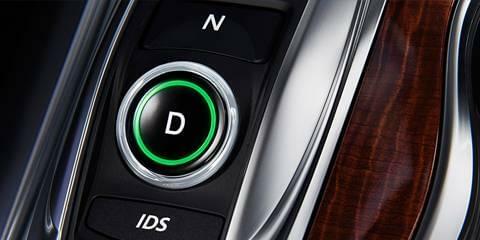 Sport mode increases responsiveness and tightens up the suspension. 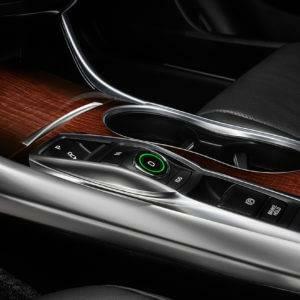 Sport+ mode maximizes power, responsiveness, and activates the paddle shifters for manual gear selecting. 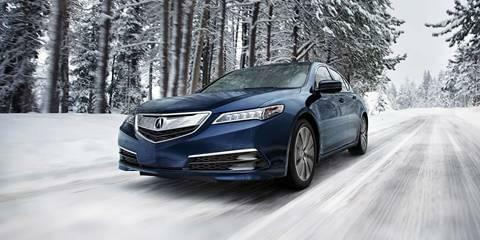 Intelligent engineering is the name of the game with Acura’s Super Handling All-Wheel Drive (SH-AWD) system. It interacts with sensors to monitor the activity of each wheel. 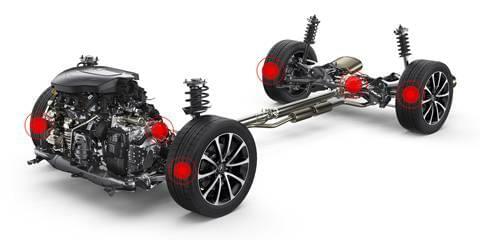 The system then adjusts power and braking to each wheel as it sees fit to maximize traction. While this SH-AWD shines in adverse weather conditions, the benefits are also evident through corners as it combats weight shifting to provide neutral handling and control. 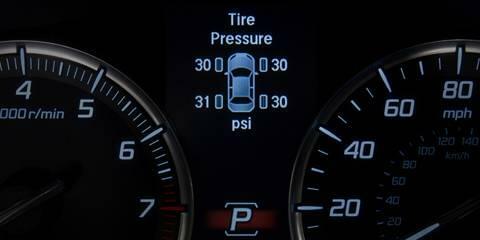 Low tire pressure not only compromises a vehicle’s handling, but it can also reduce gas mileage. 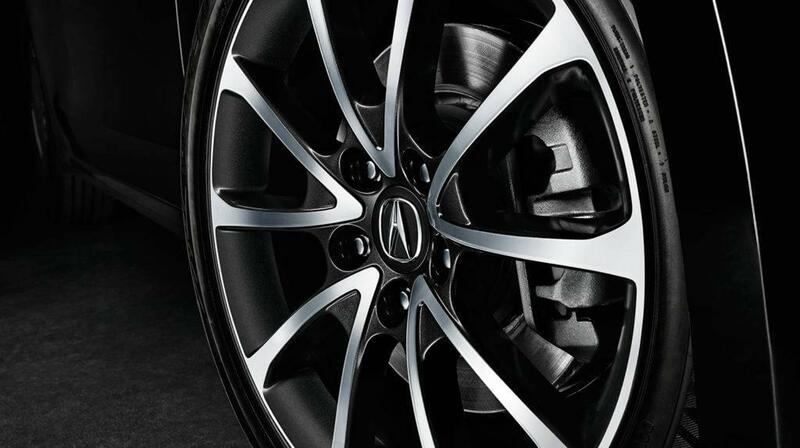 The innovative Tire Fill Assist feature on the 2017 TLX monitors tire pressure and alerts you when tires have dipped below the suggested pounds per square inch or PSI. The system will steadily beep as you inflate the tire with air, switching to a rapid beep once you’ve reached the recommended PSI– no tire pressure gauge required. 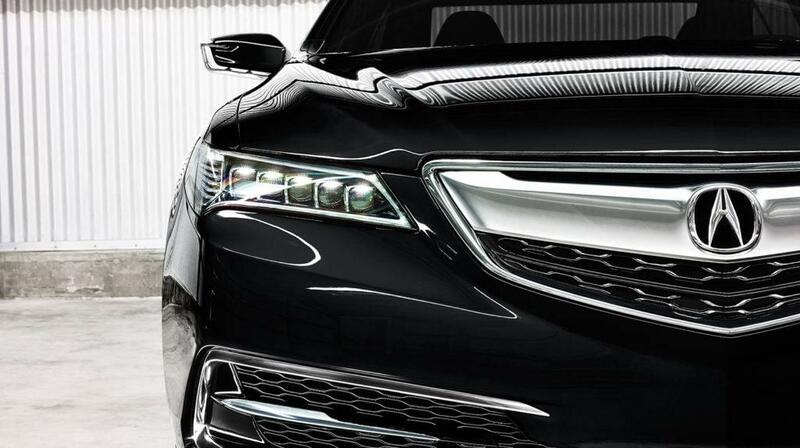 The exterior of the 2017 Acura TLX not only turns heads with its stunning appearance, but it garners attention with its technology as well. 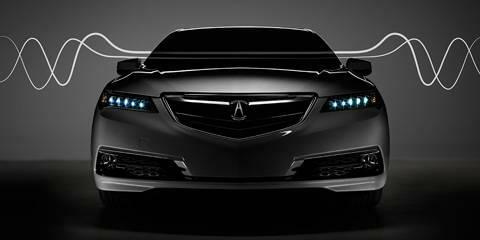 The Jewel Eye LED headlight design is the signature appearance of Acura vehicles, and it’s quite striking. 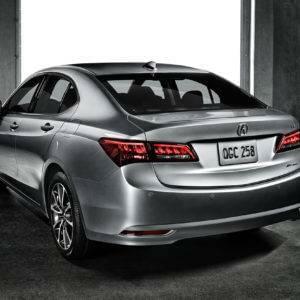 The multi-view rear camera gives you an extra set of eyes behind the vehicle, while keyless entry taps deep into the TLX for unsurpassed control at the tip of your fingers. 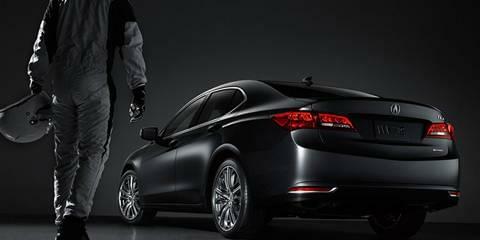 You are sure to turn heads at your favorite hot spots in the Gulch with the 2017 Acura TLX! 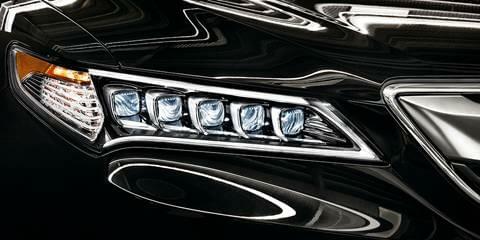 One of the most stunning features of a face are the eyes, which is precisely why Acura has fitted the TLX with a pair that are easy to love. 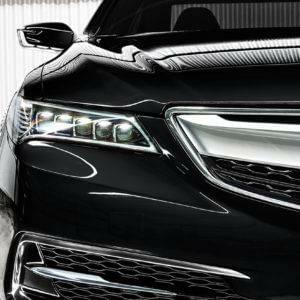 Acura’s signature Jewel Eye LED headlights are sophisticatedly aggressive, while also providing a powerful white beam of light for illuminating the road ahead. 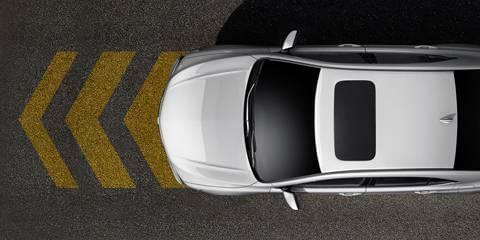 Reversing is no longer a stressful activity thanks to the TLX’s standard multi-view rear camera. 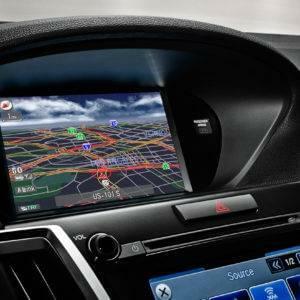 Your surroundings are displayed on a high-resolution screen situated within the dash to give you an unprecedented view of the path behind you. Confidence comes standard! See a tight spot downtown, don’t worry you’ve got this! 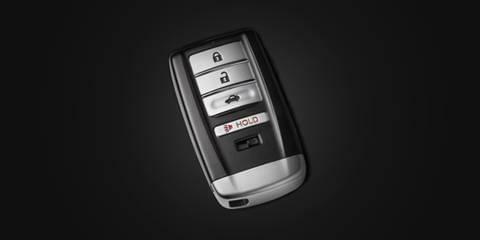 With the keys in your pocket, the TLX allows you to unlock the vehicle simply by touching the door handle. 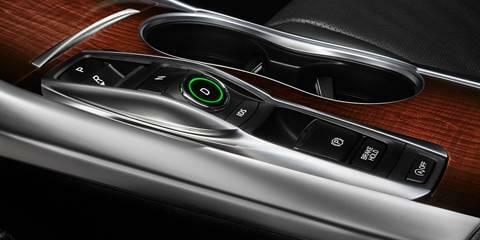 The fob also taps into the TLX’s memory settings and automatically adjust the steering wheel, driver’s seat, and stereo controls. On those unbearably hot middle Tennessee days, hold down the unlock button on the key fob to simultaneously roll down all of the windows and open the power moonroof. The 2017 TLX puts comfort and luxury at the forefront without sacrificing usability. The driver and front passenger both have access to power-adjustable, heated seats for ultimate comfort, while the On Demand Multi-Use Display (ODMD) and Siri Eyes Free technology redefine convenience. 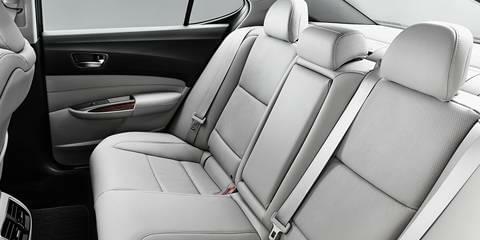 The TLX is also a capable cargo hauler thanks to its split-folding rear seat and various storage options. Comfort notches up to the next level with Active Sound Control, which reduces outside noise to create a haven of peace and quiet. 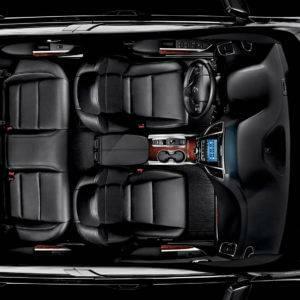 Driver comfort is provided in the form of a 10-way power adjustable sport seat with power lumbar support, allowing you to find the perfect driving position. 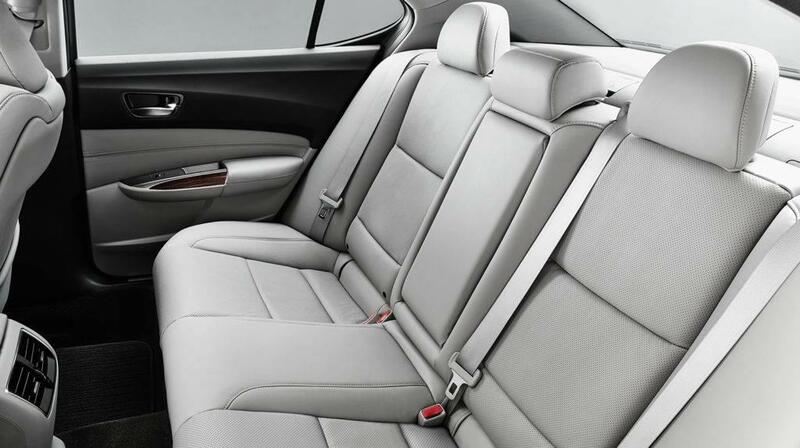 The front passenger seat also features a 4-way power adjustable seat, and for those colder days, both seats are heated to keep you warm. 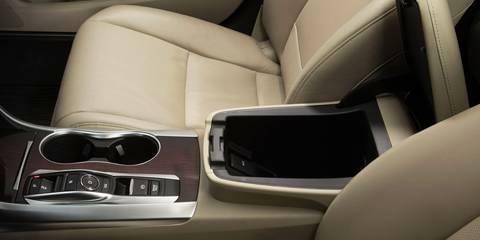 The 269 cubic inches of storage space situated in the TLX’s deeply padded armrest is the definition of convenience. It is equipped with a connectivity pocket, a USB port, and 12-volt outlet to quickly charge your smartphone and accessories, with a sliding tray to hide wires and keep the area looking tidy. 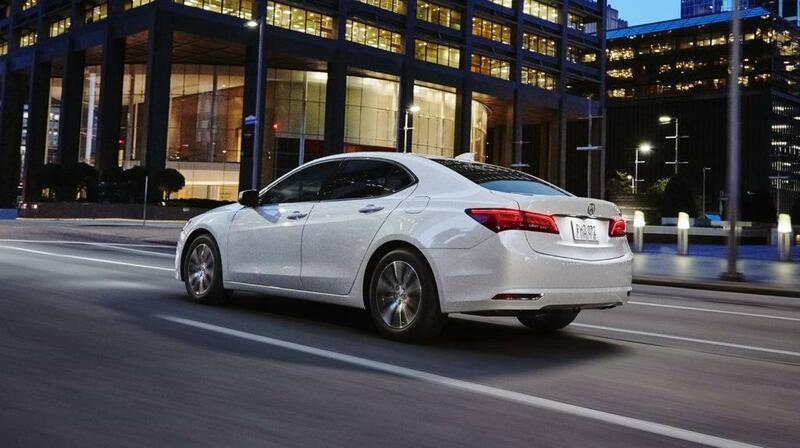 The TLX creates harmony inside of the cabin with Active Sound Control technology. Functioning much like noise-cancelling headphones, it emits opposing frequencies that cancel out both outside and mechanical noise. Sound reduction goes even further with the use of an acoustic glass windshield to reduce wind and road noise, while specially designed engine mounts reduce vibration and noise. The 2017 TLX backs away from excessive buttons and switches with its On Demand Multi-Use Display (ODMD) unit. 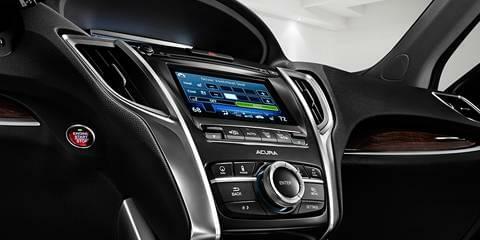 Entertainment and comfort features are controlled effortlessly through an attractive, customizable touchscreen display. 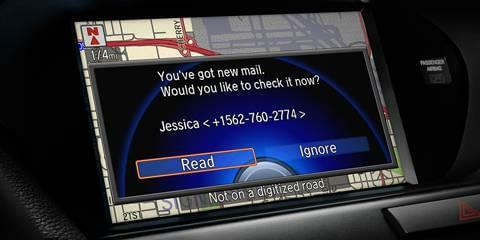 Packages with navigation will also unlock voice-activated features. ODMD creates a sleek, yet functional dashboard. The TLX taps into the powerful features equipped on an iPhone with its Siri Eyes Free connectivity. This feature allows you to harness Siri’s ability to read and send text messages, check stock quotes, get Vandy sports scores, and receive weather reports. When opting for the Premium or Technology Package, Siri is also able to read emails. Stay connected and safe. 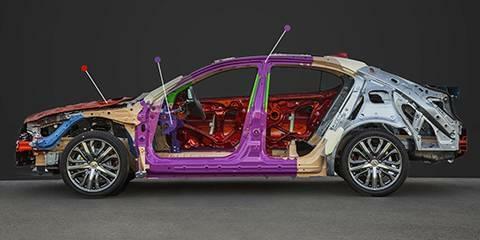 While the TLX is considered more of a luxury passenger sedan, it is also capable of carrying cargo. 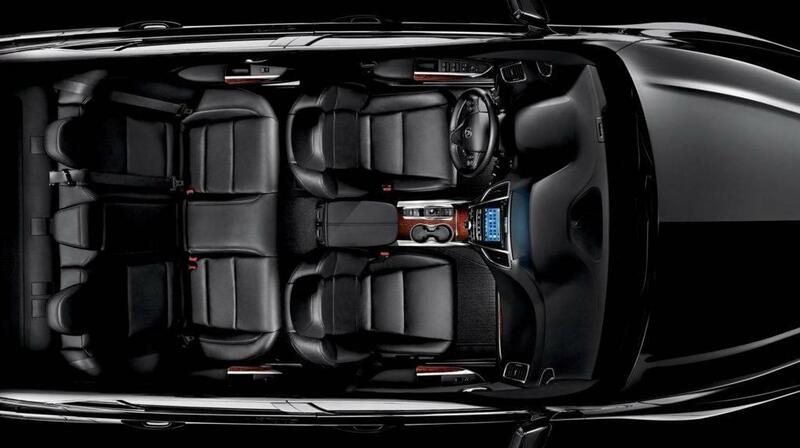 The rear seat features a 60/40 fold-down split to drastically increase cargo capacity. 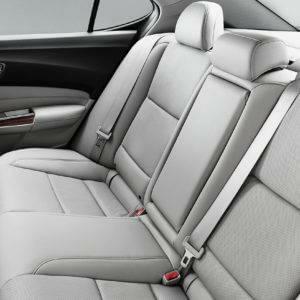 If you require both passenger and cargo area, you can fold down just one side of the rear seat for the perfect balance. 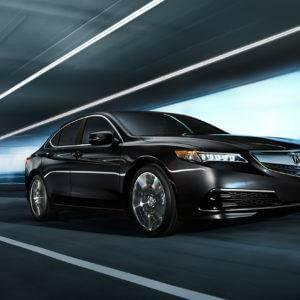 Acura prides itself on creating a secure domain for all. 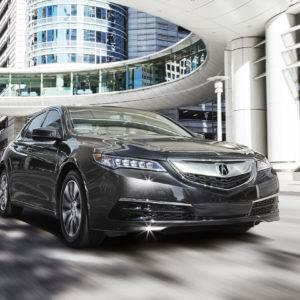 From the ACE body structure which reduces crash force to technological advances that watch over both the behavior of the TLX and the vehicles around it, Acura has engineered a vehicle that does so much more than transport you from point A to point B–it watches over you along the way. 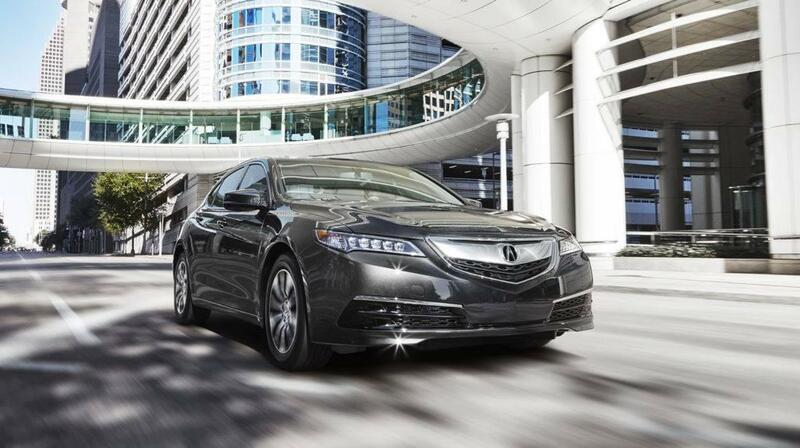 The TLX traverses the world with a heightened sense of confidence and security. 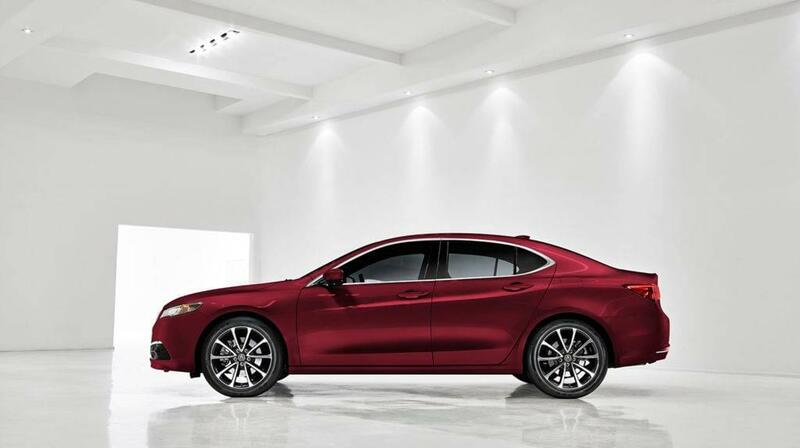 Engineered for safety, the TLX utilizes the Advanced Compatibility Engineering (ACE) body structure which is designed to minimize the crash force impact transferred to occupants during an accident. Energy is dispersed throughout the front engine bay portion of the TLX in the event of a frontal crash, while the brunt force is absorbed through the body structure; therefore, significantly minimizing the energy transferred to the cabin. 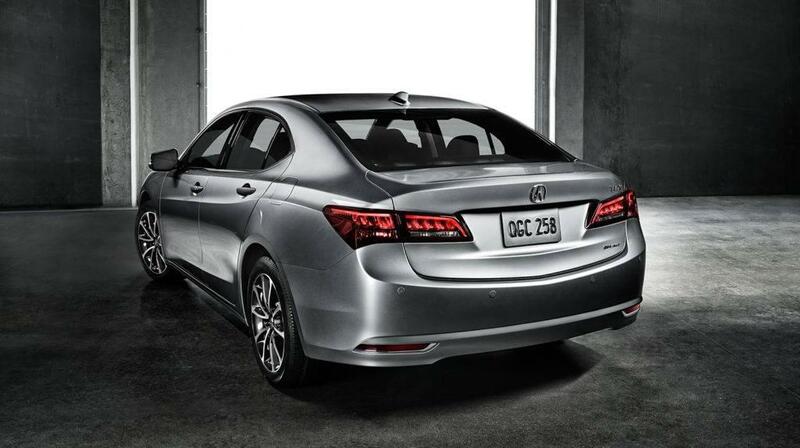 The Advanced Package makes use of adaptive cruise control to make urban driving much safer. Simply set your desired speed of travel and the adaptive cruise control will take over from there. It detects the vehicles in front of you and automatically adjusts throttle and braking to maintain a safe distance, all the way down to a complete stop, if necessary. 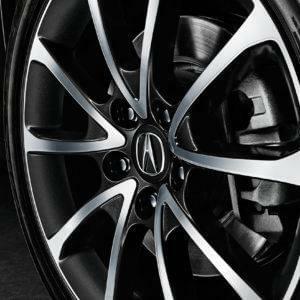 Acura’s Vehicle Stability Assist acts as a second set of hands and feet. 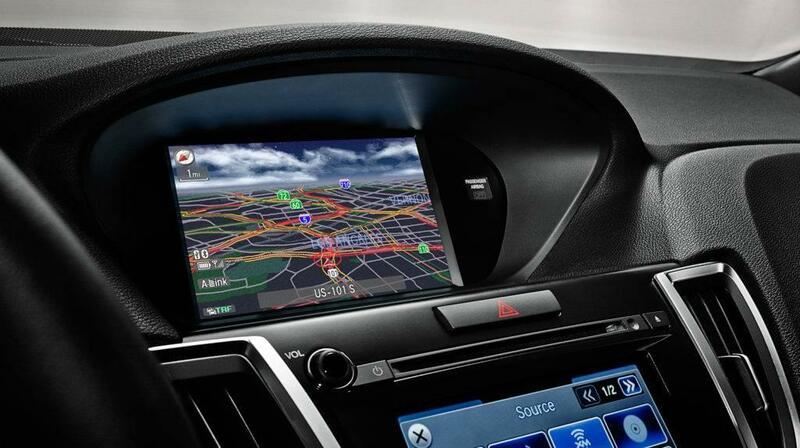 It monitors both the direction in which the vehicle is traveling and the position of the steering wheel. If the two don’t agree with each other, the system will automatically adjust vehicle speed, throttle position, and other factors allowing the car to regain traction and situate itself back on the desired driving line. 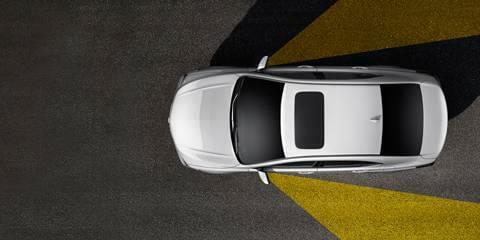 The Technology Package features Lane Keeping Assist technology that keeps you from drifting in between lanes. A forward-facing camera is situated above the rearview mirror inside the cabin; if it detects the TLX is about to cross the lane markings, it will apply torque steering to keep you in your lane of travel. Occasionally, you may find yourself moving at a different pace than the world around you. 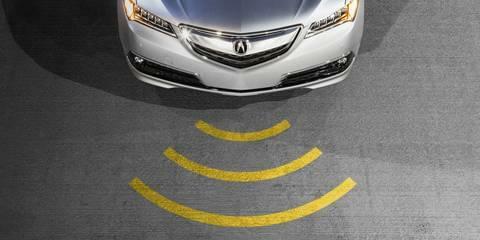 That is where the TLX’s AcuraWatch Plus Collision Mitigation Braking System comes into play. It monitors the world ahead of you with the help of a radar system and high-resolution camera that communicate with each other to identify any obstacles that might come into your path of travel. When the system detects a potential hazard it will send you a warning, alerting you to take control; otherwise, the system will automatically apply brake pressure to avoid a collision. 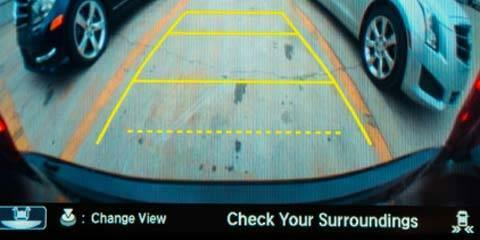 The Technology package wouldn’t be complete without the Blind Spot Information System. This feature shines during the daily commute on the congested roadways of Nashville, where sometimes quick maneuvers must be made to keep with the pace of traffic. 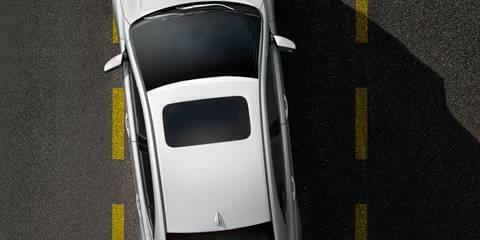 The Blind Spot Information System monitors the sides of your TLX and will alert you via a beep, pillar mounted indicator, and on the Multi-Information Display Screen if a vehicle is in your blind spot when you prepare to make a lane change. Why Wait? Find your 2017 TLX at Gary Force Acura today! * Prices shown do not include taxes, license or a destination and handling charge. Destination and handling charge is $950 for sedans and $975 for SUVs. Actual vehicle/accessory costs, labor and installation vary. Dealers set their own prices. Please consult your selected dealer. Vehicle shown may differ from actual vehicle to be sold. 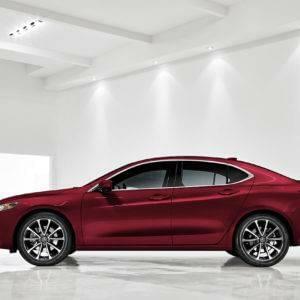 Model shown: 2017 Acura TLX 2.4 8-DCT P-AWS.